The BEST Affordable Alternatives To The Iconic Beauty Blender! 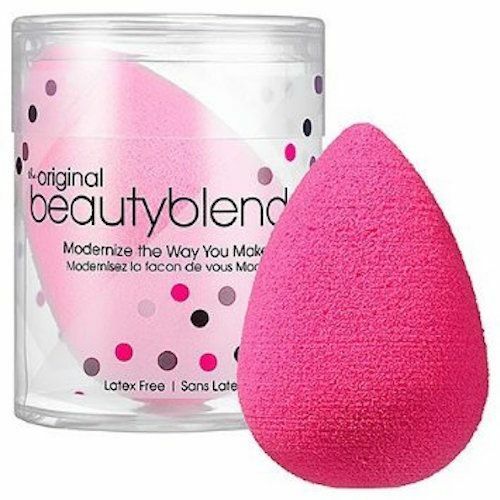 You’ve got to be living under a rock if you haven’t witnessed the hoopla created by the original Beauty Blender sponge. 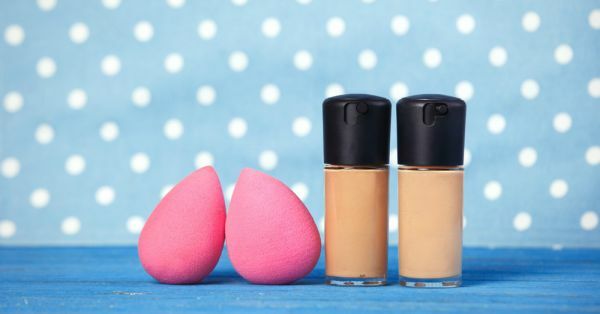 From makeup artists to almost every single makeup tutorial on the internet, the Beauty Blender quickly became a cult beauty product across the world. Thanks to its flawless foundation application, it really does live up to the hype – your base looks amazingly natural. 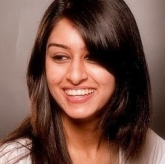 Our top pick would have to be the Real Techniques Miracle Complexion Sponge which is priced at Rs 519 on Amazon, but is available for a mere 6 dollars abroad. It is slightly bigger than the Beauty Blender and not as soft, but in terms of performance it is pretty similar. 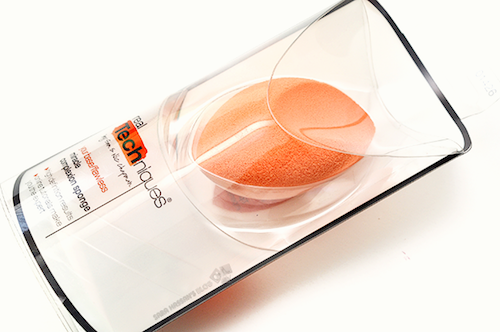 It gives you a well-blended, not so heavy, natural looking base. It really is a wonderful alternative. (Available at the stores) P.S: An affordable but good alternative to a pricier, high-end product that can give you the same results is called a “beauty dupe”. Images: Shutterstock HAVE A STORY IDEA FOR POPxo? If you want to hear about it, we can write about it! Just tell us your idea here! MUST-READ: The BEST Affordable Alternative To The Iconic Chanel No. 5! MUST-READ: The BEST Affordable Alternatives To MAC’s Iconic Ruby Woo!